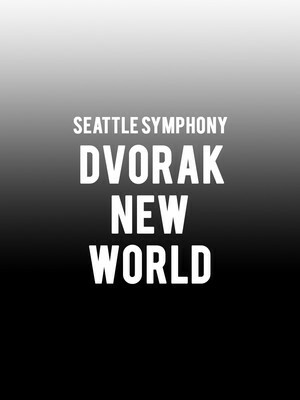 Why See Seattle Symphony - Dvorak New World? 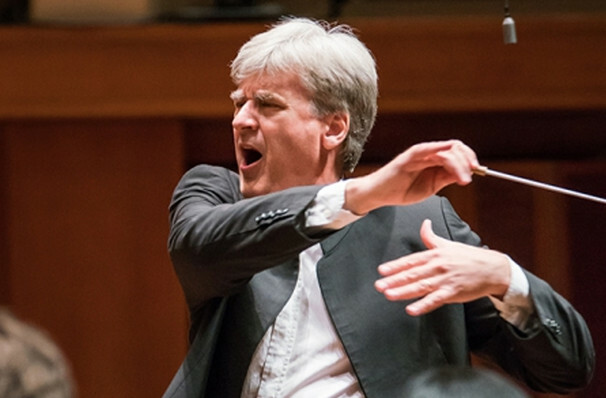 Ahead of his official tenure as the Seattle Symphony's next music director starting in 2019, renowned Danish conductor Thomas Dausgaard leads an essential program of works that unify and celebrate our differences. The evening begins with Pulitzer Prize-winning African American composer George Walker's Sinfonia No. 5 "Visions", a moving mediation on the 2015 Charleston church massacre interwoven with American spiritual and gospel references. Rising classical music tour-de-force performer Nicola Benedetti then joins the ensemble to scale the virtuosic heights of 20th century Dutch composer Karol Szymanowski's patriotic Violin Concerto No. 2 before the orchestra closes the program with the soul-stirring optimism of Dvorak's New World Symphony. Written in response to America's welcoming reception of the composer in the late 1800s, its Native American and spiritual-inspired melodies have made it one of the most popular symphonies of all time. Sound good to you? Share this page on social media and let your friends know about Seattle Symphony - Dvorak New World at Benaroya Hall. Please note: The term Benaroya Hall and/or Seattle Symphony - Dvorak New World as well as all associated graphics, logos, and/or other trademarks, tradenames or copyrights are the property of the Benaroya Hall and/or Seattle Symphony - Dvorak New World and are used herein for factual descriptive purposes only. We are in no way associated with or authorized by the Benaroya Hall and/or Seattle Symphony - Dvorak New World and neither that entity nor any of its affiliates have licensed or endorsed us to sell tickets, goods and or services in conjunction with their events.